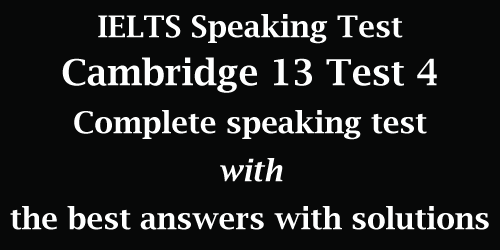 This IELTS Speaking post covers the complete answer package for Cambridge IELTS 13 Test 4 Speaking full test. Here, I’ve offered answers or solutions for Part 1, Part 2 and Part 3. The candidates may make necessary changes where needed to suit the answers for their own circumstances. 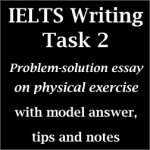 Hopefully, this post will be useful for the newcomers in IELTS Speaking who have major difficulties in understanding the test. 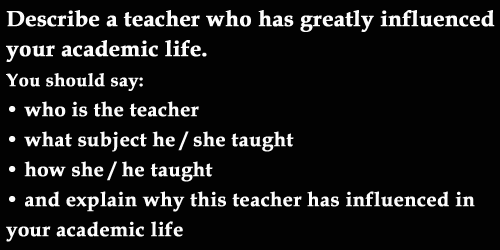 In this IELTS Speaking Part 2 post, I’m discussing a teacher who has greatly influenced in your academic life. 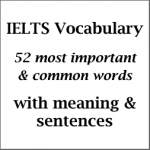 This is also another common topic for IELTS Speaking. It is related to describing a person. It can be given as a cue card in different ways. So, for this topic card, you need to focus on how you describe a person and his/ her qualities. The model answer has been prepared by me. You may need to change some of the information here according to your choice. 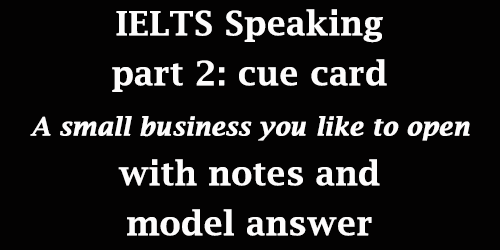 Let’s have a look at the cue card question and the model answer. 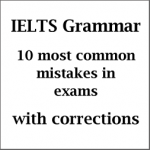 Hello dear IELTS takers, it’s really nice to see you here. 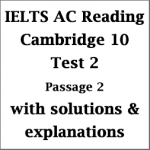 Today, I’m sharing with you a very common topic card from CAMBRIDGE 12 Test 3. 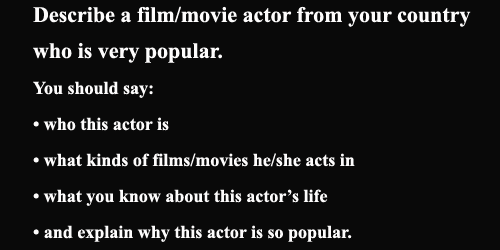 It is A famous actor from your country. 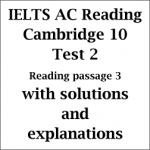 Many IELTS takers have got it as there IELTS Speaking Cue card. So, taking some preparation may come handy for you. I’ve prepared this model answer which can hopefully meet your expectation. Always remember that you can change the names and related information in the answer as per your situation.